I am exceedingly overjoyed by the successive achievements registered so far. Like Christians plan, prepare and happily wait for the birth of the Holy Jesus Christ, on Christmas day, the staff, students and the entire YCI fraternity awaited the envisaged transformation of this YCI into a degree awarding institution (ODAI) which happened Aug/2015. It now has a uniquecurriculum premised upon vocational studies tailored to meet the global market trends. Allow me to highlight some achievements earned overtime. awaited status was attained that rated YCI as one of the degree awarding institutions in Uganda. Performance:- every year we graduate students who bridge up the man power gap in the job industry. The vocational courses offered are tailored to meeting the job demands in the country. Besides, we physically and mentally involve students in co-curriculum activities climaxed by inter-house and inter-branch competitions. Infrastructure:- we have made the following constructions: Hostels on top of the main building and other blocks are being erected Hostel on top of the main building, the information communication technology block, Education complex the pentagon block center, toilet units and four floor jubilee block has been built, YCI Buwambo campus in Gayaza that has helped accommodate the ever increasing numbers of students. Institute Big Bus:- A 64 seater TATA bus was acquired to ease transportation of students tours, staff parties, and Institute sports. 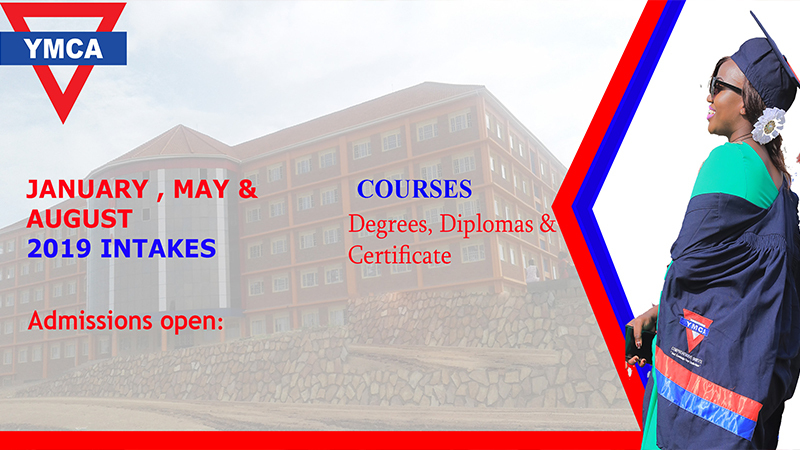 Highly qualified Human Resource:- The institute now boasts of very intelligent and highly qualified staff in every faculty some of whom were sponsored by the Institute to attain Degrees, masters and even PHDs ! I am profoundly humbled by the support of the Board, staff, the students, friends and well-wishers of YCI campus.